The Rainier Beach community is invited to the third meeting for the Be’er Sheva Park improvement project. 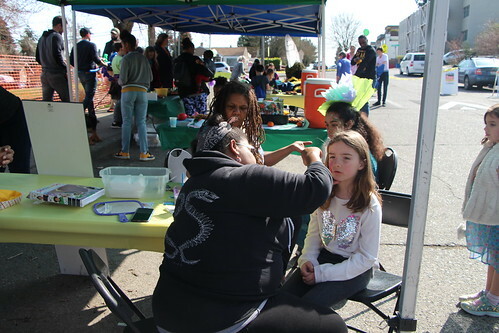 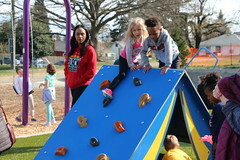 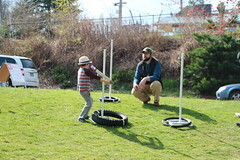 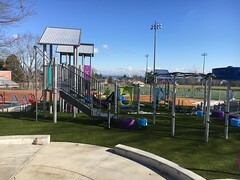 Please join your neighbors and friends on June 2 from noon to 3 p.m. at Be’er Sheva Park, 8640 55th Ave. S to provide input on the schematic design for the park and to join in a celebratory party. 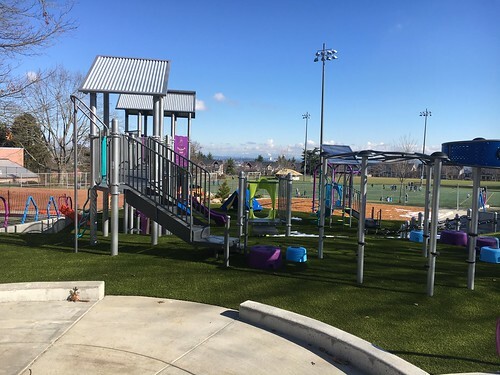 This community initiated project received Neighborhood Matching Funds to create a schematic design for improvements at Be’er Sheva Park. 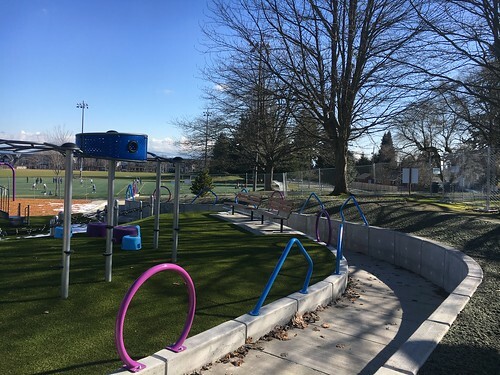 Possible improvements include better access to the park’s lakeside end at the S. Henderson St. corridor with greater shoreline access, walkways, and art installations. 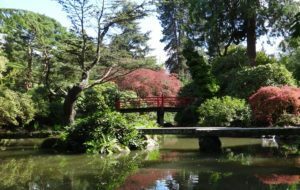 The Rainier Beach Link2Lake Open Space Steering Committee hired a landscape architect to facilitate the community engagement process, develop the schematic design and investigate feasibility and permitting requirements. Thank you to everyone who attended the previous meetings in March and April. 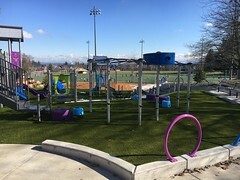 For questions about the project or if you need an interpreter or accommodations please contact Pam Kliment at 206-684-7556 or pamela.kliment@seattle.gov.